TDLC's science is based on over a decade of research that was funded by the National Science Foundation (NSF). Our mission is to achieve an integrated understanding of the role of time and timing in learning, across multiple scales, brain systems, and social systems. The scientific goal of TDLC is therefore to understand the temporal dynamics of learning, and to apply this understanding to improve educational practice. The following links highlight some of the research projects that have been part of TDLC. They are representative of the vast portfolio of remarkable discoveries and an accomplished, ingenious, and effective community of scientists. In his recently released book, The Deep Learning Revolution, Dr. Terrence Sejnowski describes the way deep learning is changing our lives and transforming our economy. He explains the history and people who have led the deep learning revolution, how the field is evolving, and where it is heading. Dr. Sejnowski devotes one chapter to his research funded by the National Science Foundation through its Science of Learning Center, the Temporal Dynamics of Learning Center (TDLC). TDLC emphasizes machine learning and brain learning, two areas that are converging. 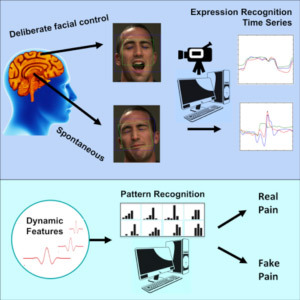 Examples of research by TDLC include the automatic recognition of facial expressions, social robots for classrooms, and learning how to learn. These advances are being supercharged with deep learning and could soon lead to personalized tutors. Listen to a fascinating interview with Dr. Sejnowski about Deep Learning (The Verge, 10/16/18). Click here to read more about this and other 2018 TDLC Research Highlights, and here to view the book on Amazon. 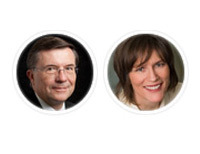 Dr. Terrence Sejnowski and Dr. Barbara Oakley have created a new Mindshift course, and it is already on the list of the top 50 MOOCS! 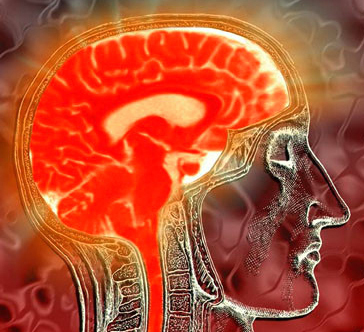 This MOOC provides important mental tools and practical insights from science so that participants can learn how to learn and change effectively. Because of the success of their MOOCS (Learning How to Learn and Mindshift), Drs. Sejnowski and Oakley wanted to broaden access to this important knowledge. Click here to read more about this and other 2018 TDLC Research Highlights Click here to read more about the history of the MOOC. 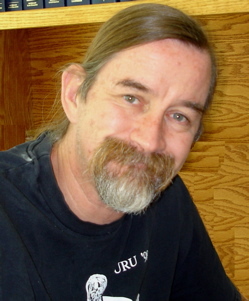 In addition, Dr. Oakley presented a Webinar for TDLC on March 12, 2013: How to Learn More Deeply and Creatively: Concrete Tools from Neuroscience and from Zombies. Click here to read a summary of the presentation, and HERE to view the Webinar! In the fall of 2017, the Centre for Autism Research, Technology, and Education (CARTE) at the University of Victoria launched a new (FREE) monthly series of half-day camps for children on the autism spectrum. 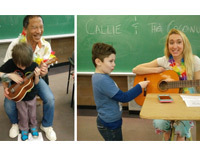 These monthly camps, called CARTE Academy, are run by CARTE Director Dr. Jim Tanaka from the Department of Psychology and student volunteers who are passionate about learning, playing, community building, and supporting children on the autism spectrum and their families. Click here to read more about this and other 2018 TDLC Research Highlights Click here to view their website! Researchers at the University of Victoria have developed an innovative model in STEM education blending scientific research with scientific outreach. 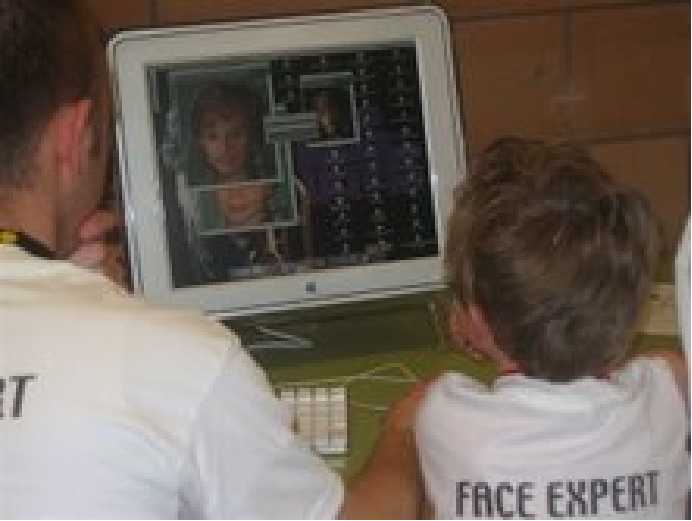 At their annual summer Face Camp, children are introduced to the psychology and neuroscience of face recognition. 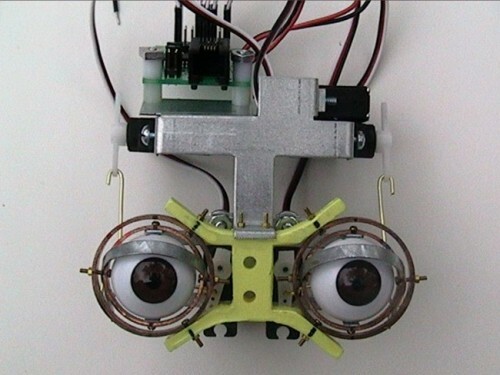 Conducted at the University of Victoria in British Columbia, and organized by TDLC's Dr. Jim Tanaka, Face Camp is a free, one day workshop where typically developing and special needs children learn about the "science, art, and fun" of human face recognition. Click here to read more about this and other 2017 TDLC Research Highlights Here are some brief summaries of various Face Camps: 2016 Face Camp, 2014 Face Camp, and 2011 Face Camp! Thirty-five high school and college students participated in a "Making Games with Movement" Hackathon, held June 22-23, 2017. 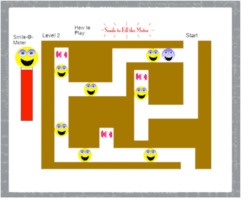 The students made video games that required movement as input. Click here to read more about this and other 2017 TDLC Research Highlights Read more about the Hackathon here! How does musical training influence the child's brain and the development of skills like language and attention? The Neurosciences Institute, UC San Diego, and the San Diego Youth Symphony have formed a new partnership to address these questions. They are recruiting children between 5 to 8 years of age who receive or plan to receive instrumental/vocal music instruction to participate in the SIMPHONY study. Click here to read more about this and other 2017 TDLC Research Highlights Click here to read a more in depth article about the study! In June and September 2015, TDLC sscientists and trainees met with various elected officials and federal agency leadership to advocate for support for Science of Learning research, training, translation and Science, Technology, Engineering and Math (STEM) education and diversity initiatives. Click here to read more about this and other 2016 TDLC Research Highlights To read more about the visit, click here. Due to the visit in September, Dr. Paula Tallal was invited to testify before the Committee on Science, Space and Technology for the U.S. House of Representatives on H.R. Bill 3033, the READ Act. In her oral and written reports, she highlighted the Science of Learning Centers (SLCs), specifically suggesting that NSF develop mechanisms to capitalize on the advances from the SLCs. (Video of testimony, Dr. Tallal begins at 1 hr 32 min mark). TDLC's First MOOC Yields a Staggering Number of Students on Coursera! TDLC's Dr. Terry Sejnowski and Visiting Scholar Dr. Barbara Oakley have put together a Massive Online Open Course (MOOC) for Coursera on "Learning How to Learn: Powerful mental tools to help you master tough subjects." Click here to read more about this and other 2015 TDLC Research Highlights Click here to read more about the history of the MOOC. 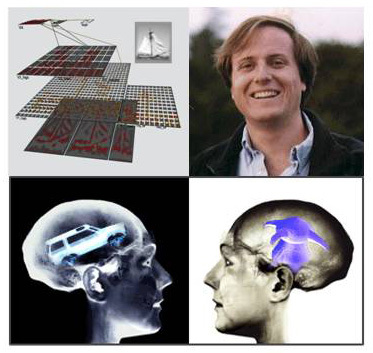 In addition, Dr. Oakley presented a Webinar for TDLC on March 12, 2013: How to Learn More Deeply and Creatively: Concrete Tools from Neuroscience and from Zombies. Click here to read a summary of the presentation, and HERE to view the Webinar! 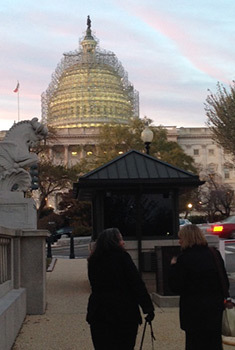 During the week of Society for Neuroscience Annual Meeting in Washington DC in November 2014, TDLC scientists and trainees met with various elected officials and federal agency leadership to advocate for support for Science of Learning research, training, translation and Science, Technology, Engineering and Math (STEM) education and diversity initiatives. Click here to read more about this and other 2015 TDLC Research Highlights and here to read a brief article about the trip. 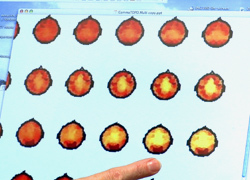 Researchers at the University of Victoria (Canada) have developed new statistical procedures that allow them to measure the influence of competing action intentions on the execution of a reach and grasp response. This method is capable of detecting perturbations as small as a fraction of a degree in the rotation of the hand and as little as a few millimeters in its position. 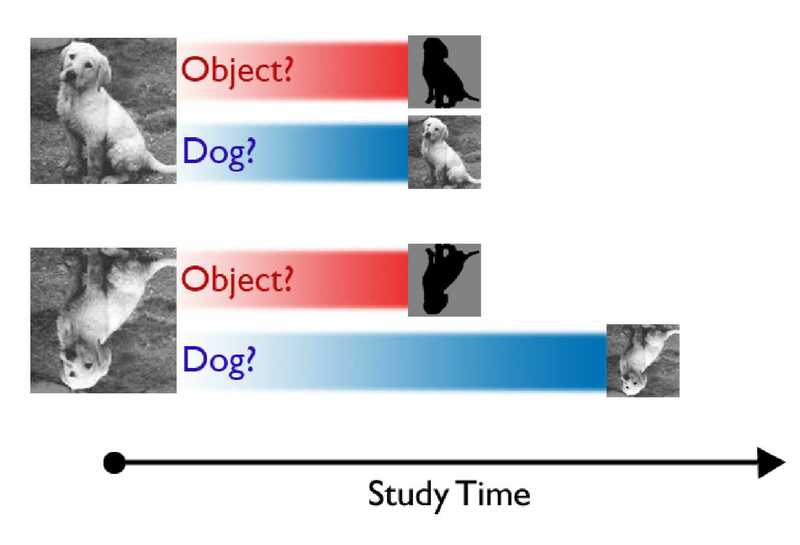 TDLC researchers led by Victor Minces and Alexander Khalil, have found that children’s ability at interpersonal timing, or synchrony, is related to attention as measured by cognitive tests and teacher questionnaires. TDLC scientists Moshen Malmir, Deborah Forster and Javier Movellan in the Machine Perception Laboratory, in collaboration with Kathryn Owens and Lydia Morrison from UC San Diego’s Early Childhood Education Center (ECEC), demonstrated (Malmir et al., 2013; Movellan et al., 2014) the potential of using social educational robots in the classroom, not only successfully matching staff’s independent evaluation of children’s game preference, by successfully capturing affective behavior (via facial expression recognition,) but also monitoring relational aspects of spontaneous behavior among young children. 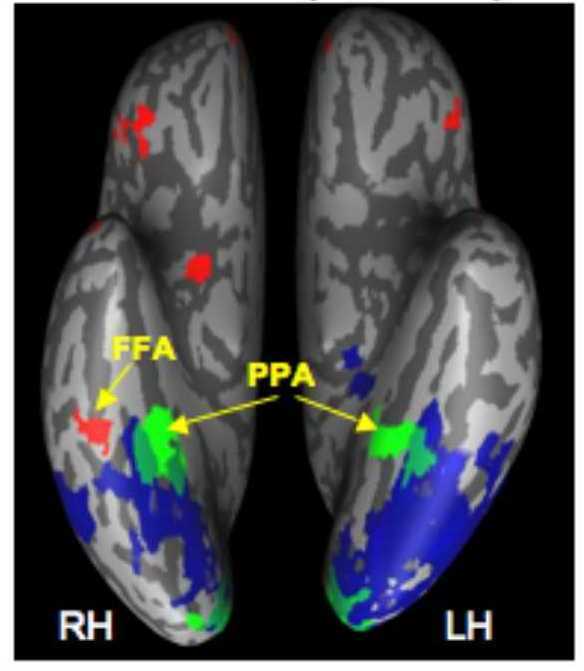 Whereas, in this study, adults showed the expected left and right visual field superiority for face and word discrimination, respectively, the young adolescents demonstrated only the right field superiority for words and no field superiority for faces. 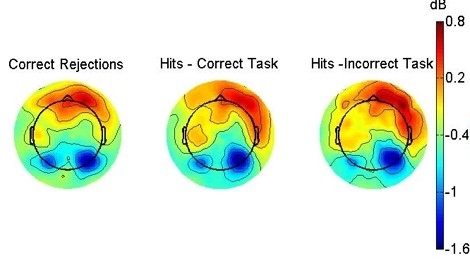 Although the children's overall accuracy was lower than that of the older groups, like the young adolescents, they exhibited a right visual field superiority for words but no field superiority for faces. 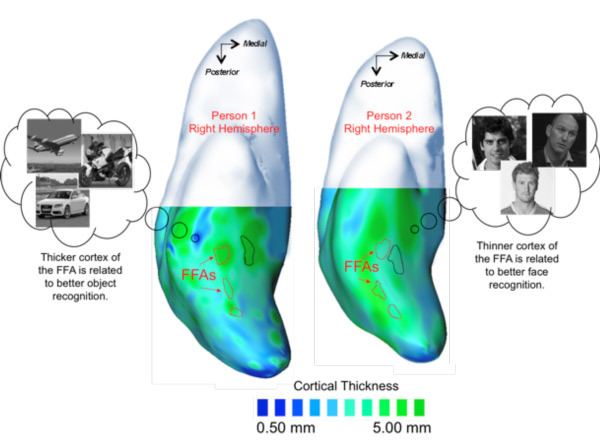 Interestingly, the emergence of face lateralization was correlated with reading competence, measured on an independent standardized test, after regressing out age, quantitative reasoning scores and face discrimination accuracy. A study conducted at Rutgers University finds that cognitive and literacy skills training improves college students' basic writing skills. As outlined in a recent Science article coauthored by members of the TDLC and LIFE centers, transformative advances in the science of learning require collaboration from multiple disciplines, including psychology, neuroscience, machine learning, and education. 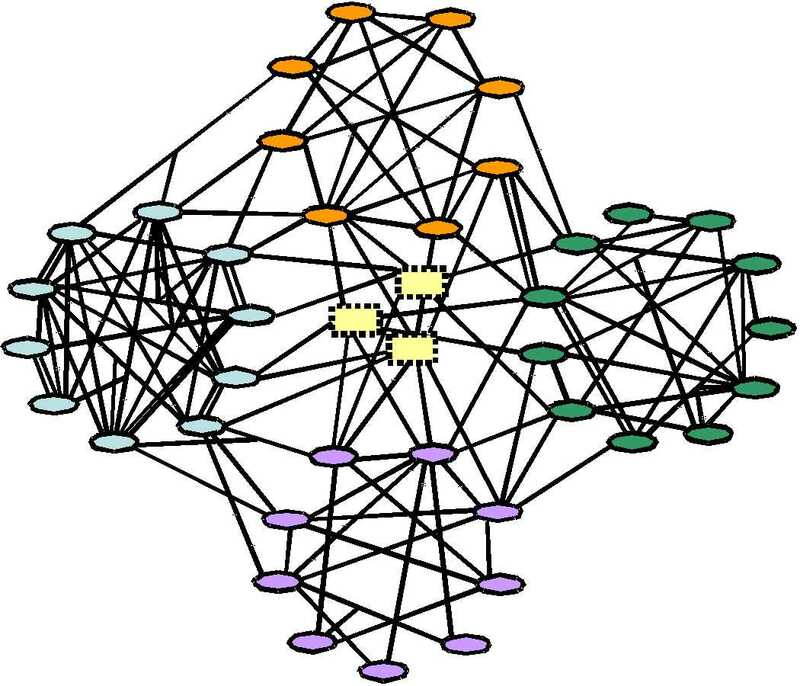 TDLC has implemented this approach through the formation of research networks, small interdisciplinary teams focused on a common research agenda. 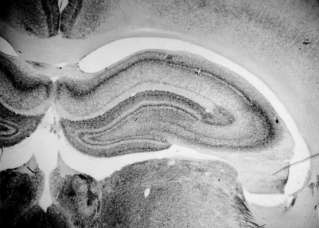 It has been 15 years since the discovery of spike timing-dependent plasticity (STDP), which has become a leading candidate mechanism for information storage and learning in the nervous system. This review summarizes our current understanding of STDP, from its varied forms and cellular mechanisms to theoretical properties and to the evidence that it contributes to plasticity and learning in vivo. 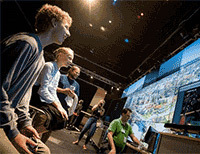 TDLC researcher Joe Snider, trainee Markus Plank and PI Howard Poizner, along with colleagues Gary Lynch and Eric Halgren, are participating in exciting work in the Motion Capture Lab at UC San Diego. 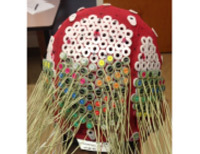 By combining motion capture, virtual reality and high density electroencephalographic recordings (EEG), their goal is to identify neural processes, based on EEG temporal dynamics, that underlie active spatial exploration and memory. 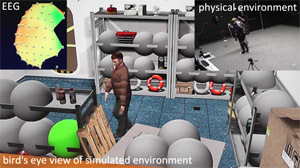 In a study funded by a grant from the Office of Naval Research (ONR), subjects actively explore an environment on a virtual aircraft carrier deck presented with a lightweight head-mounted display (HMD) having a total of 12 miniature monitors. 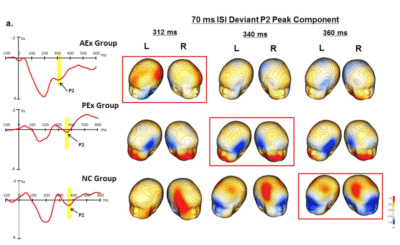 The researchers are finding that cortical rhythms in the human brain recorded as subjects freely walk about a large-scale virtual environment predict future memory for the environment. 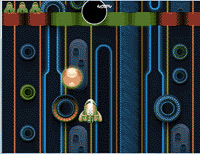 http://vimeo.com/28649538. 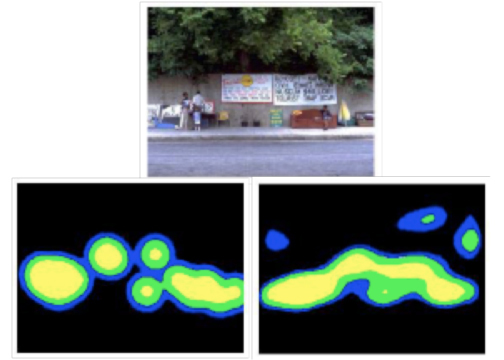 In two recent articles, Yetta Wong, Jonathan Folstein and Isabel Gauthier, members of the Temporal Dynamics Learning Center supported by NSF, compared two different kinds of learning traditionally called “perceptual expertise” and “perceptual learning”. 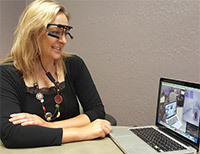 TDLC researcher Jim Tanaka (University of Victoria) and Marni Bartlett (UC San Diego's Machine Perception Lab) have joined forces to develop a new state-of the-art intervention treatment to help children with autism. 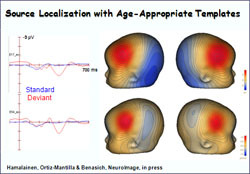 Research by TDLC investigator April Benasich and team suggests that the way infants only a few months old process sound in their brains is highly predictive of later language development in normally developing children as well as children at risk for language disorders. 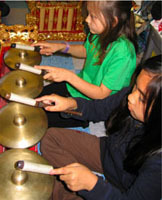 The gamelan project pilot study demonstrates that the ability of a child to synchronize with an external source in a group setting correlates significantly with established measures of attentional performance. 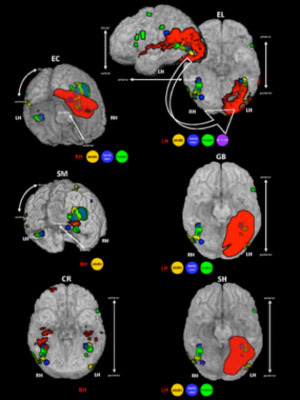 There is growing interest among TDLC scientists in the effects of music on the brain. 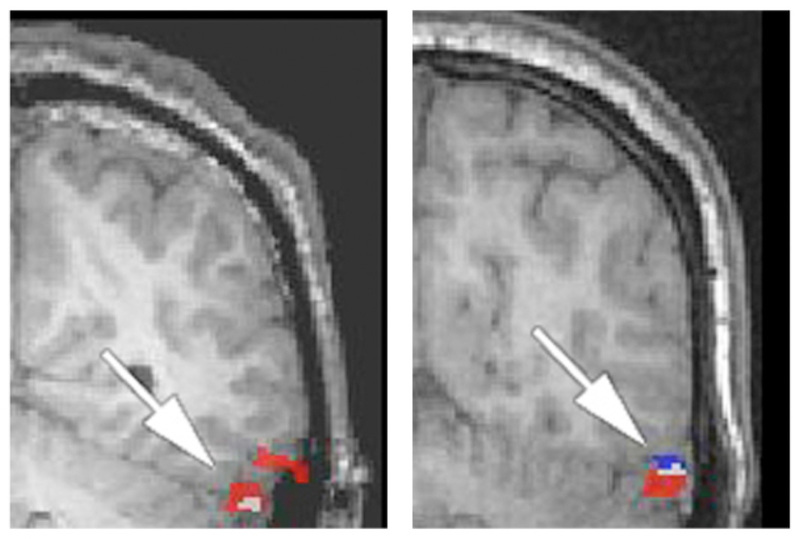 Recently, TDLC members were involved in organizing two conferences about music and the brain. 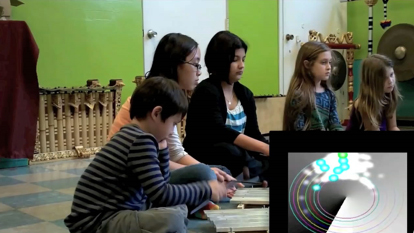 The first, held on March 24, 2011 -- the Newark Workshop on Music, Brain and Education at Rutgers University -- was sponsored by TDLC and organized by TDLC co-Director Paula Tallal. The second -- the New York Academy of Science multidisciplinary conference on "Music, Science and Medicine" -- occurred the next day, on March 25, 2011. TDLC PIs, Paula Tallal and Gyorgy Buzsáki, were involved in organizing the NYAS conference, with the main organizer being Dr. Dorita Berger, Editor-In-Chief at on-line Journal of BioMusical Engineering. 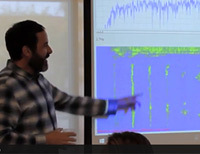 This landmark meeting explored the connection between recent scientific findings and their possible application to clinical music and physiological function. 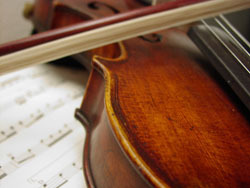 The ultimate goal of the conference was to bring together experts studying music in human adaptive function, physiological sciences, neuroscience, neurology, medical research, psychology, music education, and other related disciplines, and to promote collaborative research, communication, and translation of scientific research into music-based clinical treatments of disease. 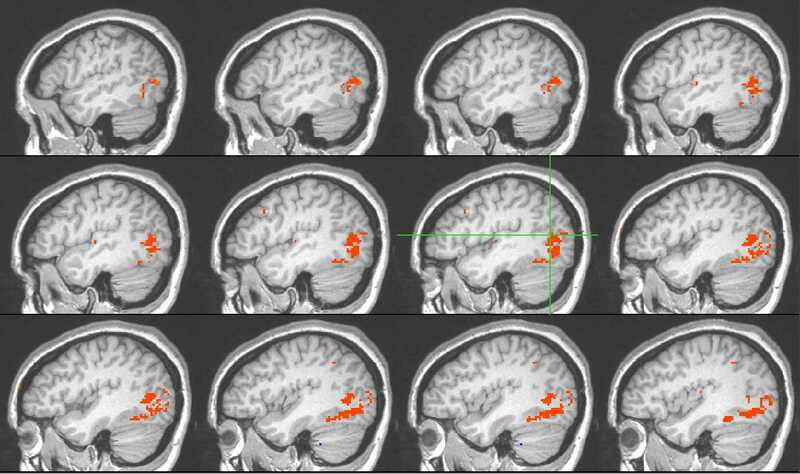 Click here to learn more about TDLC's interest in music and the brain! 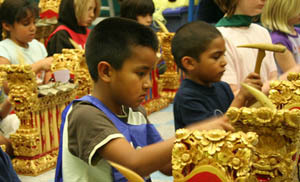 Partnership between UC San Diego, The Neurosciences Institute, and the San Diego Youth Symphony - Fall 2011. 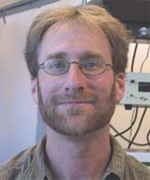 TDLC investigator Scott Makeig, Director of Swartz Center for Computational Neuroscience (SCCN), is interested in integrated music into his research. 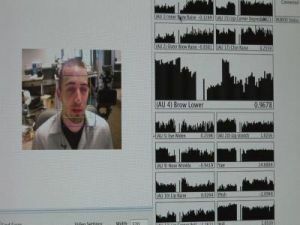 He uses the Brain Computer Interface to read emotions and convert those emotions into musical tones. 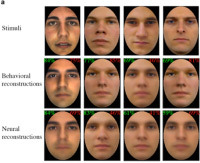 Individuals born with face-blindness (congenital prosopagnosia), while impaired at recognizing familiar faces and even making perceptual judgments about whether two unknown faces are the same or different, are better than matched controls at detecting similarities/differences between parts of two faces in a composite face comparison task. 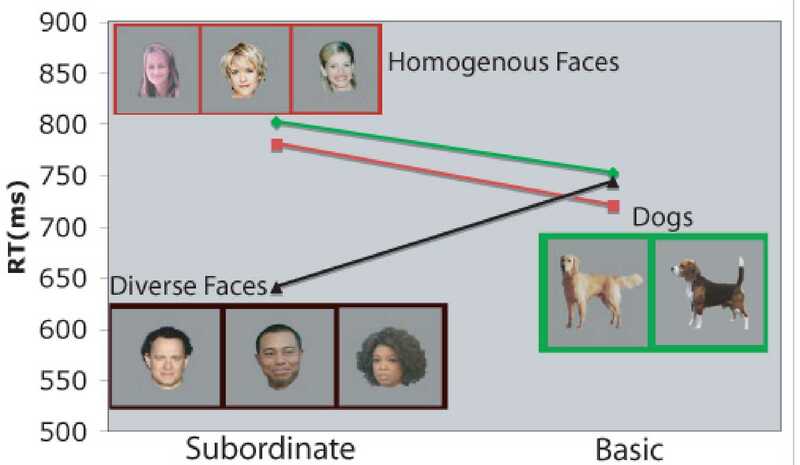 The concept of holistic processing (HP) is a cornerstone of face recognition research. 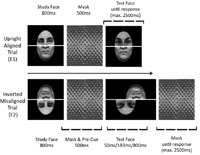 We demonstrate that HP predicts face recognition abilities on the Cambridge Face Memory Test and a perceptual face identification task. 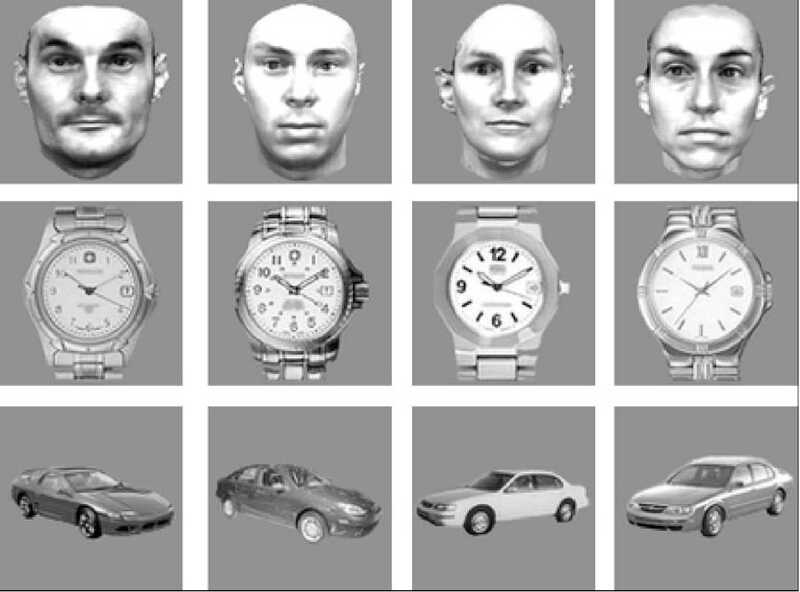 Our findings validate a large body of work on face recognition that relies on the assumption that HP is related to face recognition. 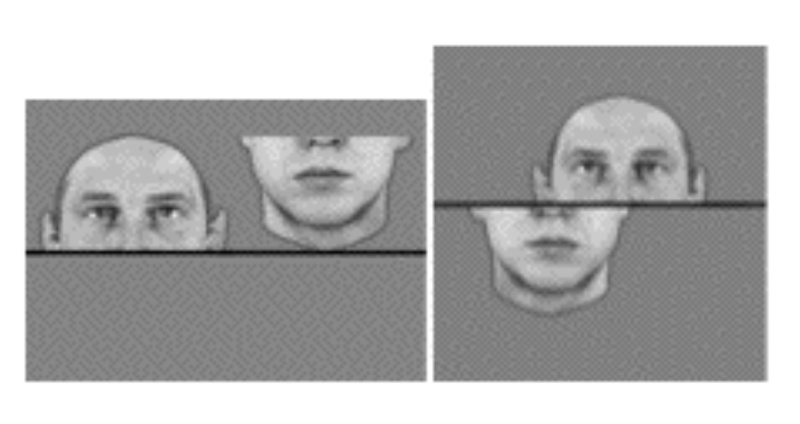 Face inversion effects are used as evidence that faces are processed differently from objects. 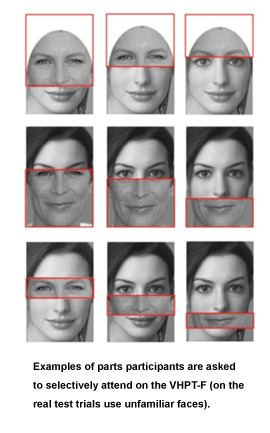 Nevertheless, there is debate about whether processing differences between upright and inverted faces are qualitative or quantitative. 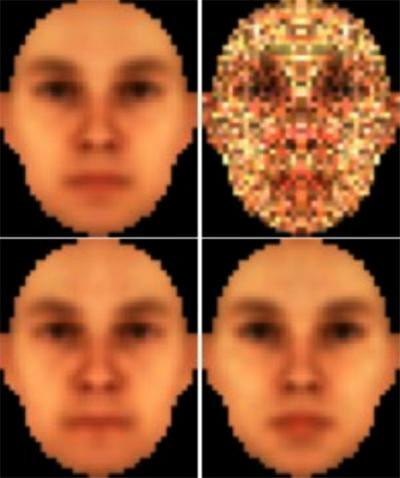 Can You Recognize a Face with a Single Glance? Your Lips, Your Eyes, Your Face! What do we know about the color of men and women?